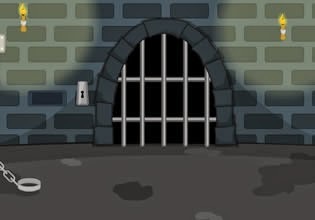 Escape Plan: Ghost House is new escape game created by Selfdefiant for Oyunlar1. Explore mysterious and ghostly house, search for clues and solve the secret of this house to escape. Have fun!